Real Marketing, Pune - Ceiling Products all Over Pune & India. 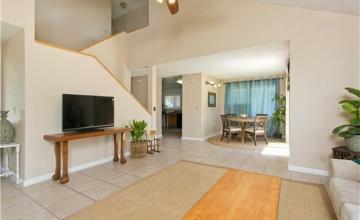 Home / Products / Ceiling & Partitions. 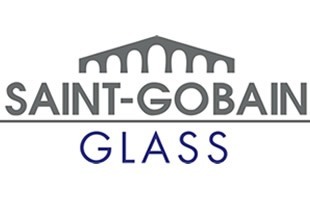 Saint-Gobain is present in 67 countries with more than 170 000 employees. The Group mobilizes its companies’expertise and provides a range of solutions for buildings that are comfortable, more energy efficient and more pleasant to live every day. Its high-performance materials are also found on industrial and consumer markets, such as the automotive, aeronautical, health and energy industries. Establish in 1995, Sinex System Pvt. Lid. in Channi, is India's largest manufacturer of displays and sinage. Backed by significant expertise and progress in display engineering, we launched euroceil in 2010 with European technology. 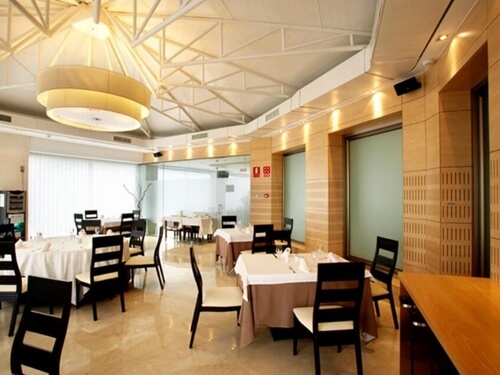 euroceil is not just a brand of strech ceilings. It's the only one, to have its own fully integrated manufacturing facility in India, with dedicated sales and installation teams across the country and the Middle East. Euroceil successfully completed the supply and installation of Stretch Ceilings in the Bahrain international airport refurbishment project. it was a massive undertaking, covering about 9000 Sq Meters of ceiling area across the airport's arrival areas. We are thankful to Euroceil for providing us with excellent service in complting this project as per our schedules with zero snags. 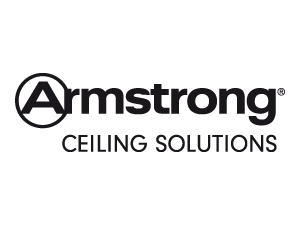 "Aerolite" ceiling systems is a division of M/S Andhra Polymers Pvt Ltd based at Hyderabad, having diversified business interest in building material products and Rubber based industrial Products. Andhra Polymers Private Limited was incorporated in 1982 and is pioneers in our areas of business. 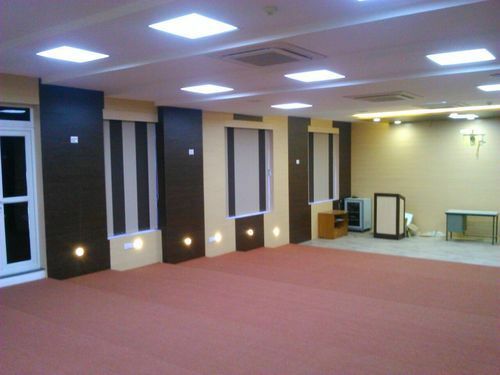 As a company we have multiple production units spread in Hyderabad, Pune and Dubai. Located at Keshwana (Rajasthan) and Arakonam (Tamil Nadu). Ramco Industries’ two world class manufacturing plants have a combined capacity of approx. 120,000 metric tonnes per annum. Hilux boards are composed of a composite matrix of Portland cement and mineral additives reinforced with special grade cellulose fibres. Hilux Calcium Silicate boards are fast replacing conventional building materials such as Gypsum boards, Plywood & Plaster of Paris across the international markets by virtue of their sheer versatility. Several landmark and iconic structures that have stood the test of time bear the Hilux stamp of excellence, signifying stronger, safer and aesthetically appealing buildings. 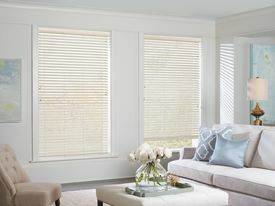 For almost 100 years Hunter Douglas has been the pioneer of custom window treatments, with a passion for performance fabrics, advanced innovations and quality workmanship. Our products are brilliantly engineered to beautifully transform the light at the window and create surprising new possibilities of comfort and convenience in your home. The key to unlocking that beauty is the careful customization of our designs to your unique window and home décor needs. The good news? 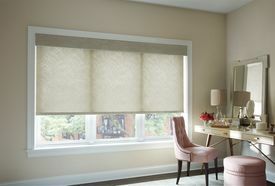 Our network of local, independent Hunter Douglas specialists make it all easy. Gypboard®/Gyproc® gypsum plasterboards are the ultimate lining solution for today's buildings, providing high levels of performance in terms of fire rating, acoustic insulation, thermal insulation, moisture resistance and impact resistance to create modern internal environments that offer comfort and safety for occupants. The high quality gypsum based products offer superior aesthetically inspiring solutions for walls, ceilings, lift shafts,staircase walls and corridors in buildings as diverse as residential, schools, hospitals, industrial offices, cinemas and hotels. 2. 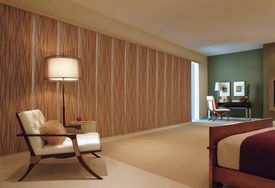 All types of Laminate & Veneers. 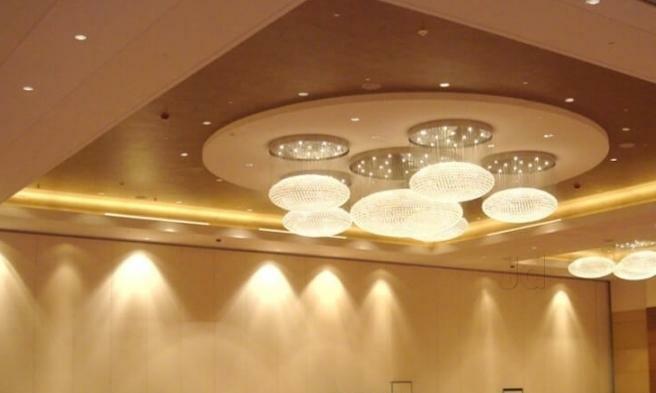 Find acoustic ceilings that are recommended for almost any project, unless special performance is required. 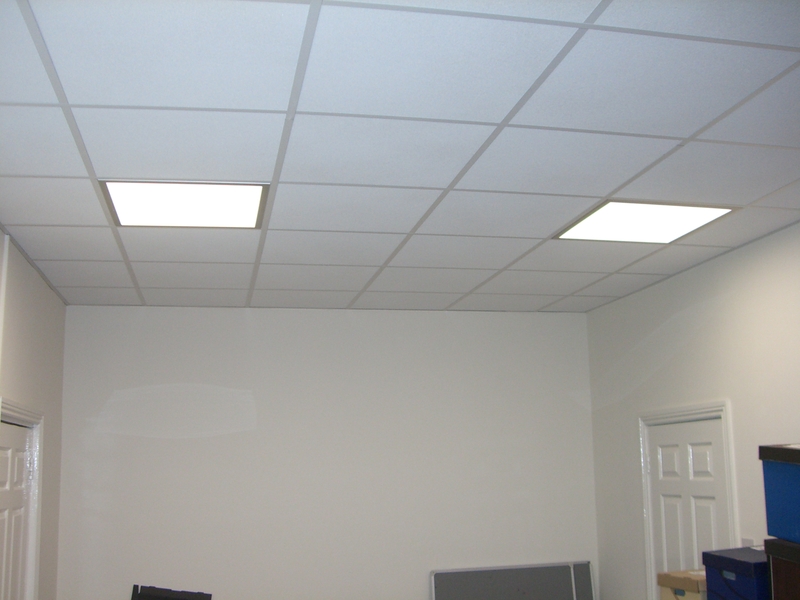 These ceilings are recommended for use in areas where noise reduction, light reflectance, fire protection, sag resistance, durability performance may be required. Create various visual effects with a choice of images offered by Cirrus Themes. 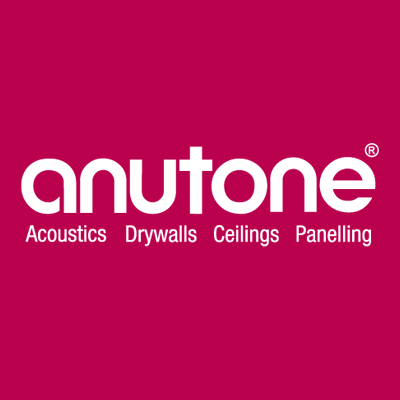 Anutone® is India’s foremost technology company in the building materials sector for walls and ceilings in commercial interiors. Anutone is also into architectural acoustics and industrial noise management apart from magnesia-based boards. Anutone has advanced, innovative, application-oriented, techno-commercially superior products, systems, solutions and services based on American standards & Euro norms for Asian conditions at Indian values! Anutone´s principal body of work relates to commercial interiors with a speciality emphasis. Walls/Ceilings is all about factory-finished, lab-certified interior systems with every kind of surface finish and core content for any kind of architectural space. Not only that. Anutone can customise the factory-finished products for bespoke designs. This is the USP of Anutone. The latest product is Tufbloc drywall partitions that are highly water, fire and impact resistant. From acoustics modelling and computer simulation with Bruel&Kjaer’sOdeon, that aid architects in their quest for perfect design including listening to spaces even before they are built, to validation of sites with Breul&Kjaer’s acoustic instrumentation, Anutone straddles the acoustics value-chain end-to-end. Anutone’s Noizkon programme enables noise/vibration mitigation and management for community spaces and industrial facilities. Anutone in association with Kinetics USA offers ‘passive’ noise/vibration control systems and in association with Silentium Israel ‘active’ noise/vibration control systems.